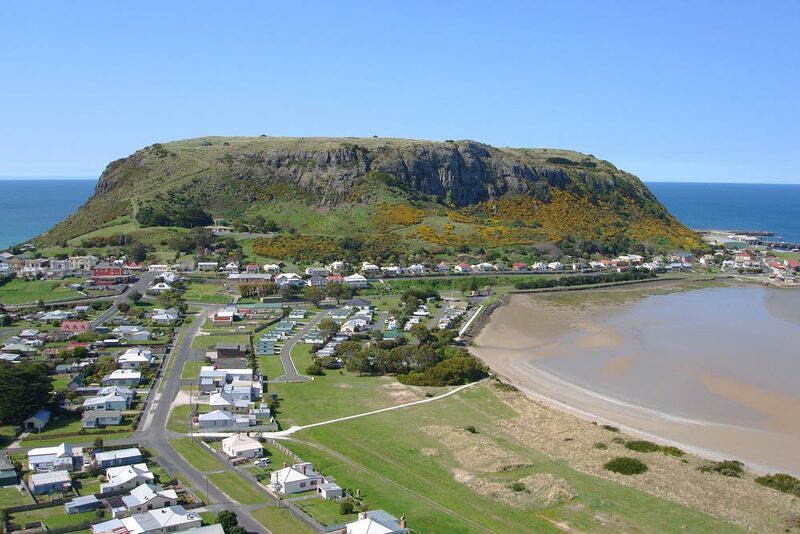 The Stanley Cabin & Tourist Park is situated in Stanley, one of Tasmania's most popular tourist destinations. 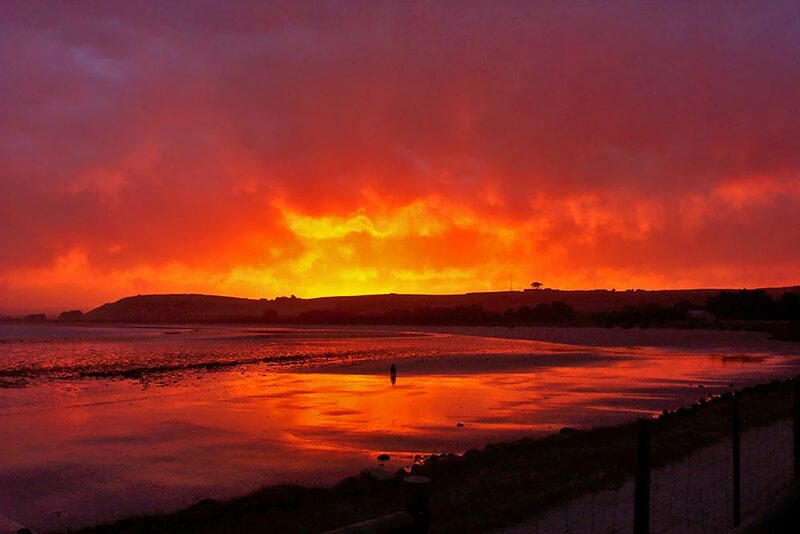 The historic town of Stanley sits on the tip of the peninsula that juts into Bass Strait in far north-western Tasmania. The buildings of the town huddle under an ancient flat-topped rocky outcrop or volcanic plug called "The Nut". Take the path or the chairlift to the top of the 152 metre headland and enjoy wonderful views up and down the coast. 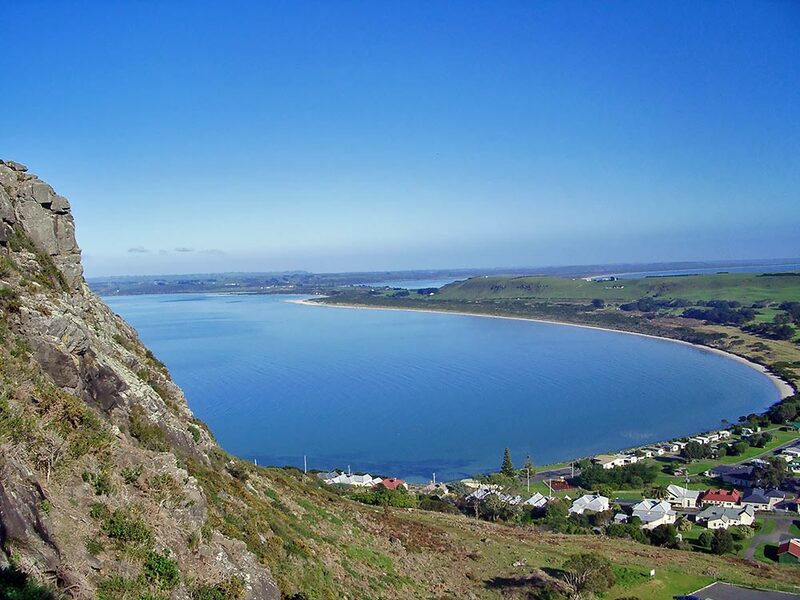 The Nut is a State Reserve and is a haven for migratory birds such as shear-waters (mutton birds) and orange bellied parrots, as well as kestrels, falcons and small colonies of fairy penguins. The best time to see the fairy penguins is in the evening after dusk, when the little birds return to their burrows after a day at sea. Seals can also be seen in the waters off the Nut. 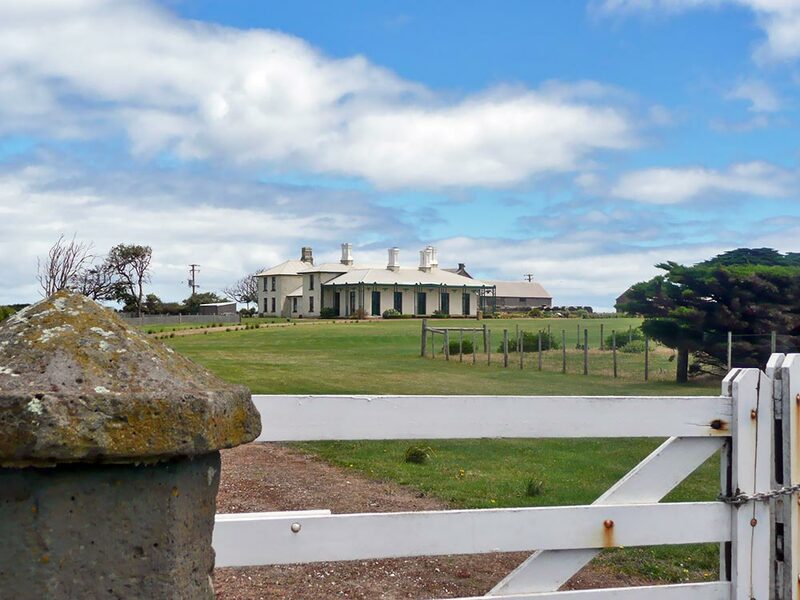 Stanley was established in the early 1800s as the headquarters for the Van Dieman's Land Company which sought to establish a fine merino wool industry as well as grazing operations. Highfield Historic Site, on the scenic green hills road just a short distance from us in Stanley, includes the homestead built in 1837 for the company, together with workers' cottages, barns and stables. Highfield house has been beautifully restored to its former glory, it is a very popular wedding destination. Stanley has been declared a historic town. In the wharf area are several historic buildings also a wooden boat builder and fishing charters. In Marine Park is the former Van Diemen's Land Company Store. In Alexander Terrace is the childhood home of Stanley's most famous son, Joseph Lyons, Australian Prime Minister from 1932 – 1939 and the only Tasmanian to hold this office. The Discovery Centre Folk Museum is packed with displays relating to the area's history. There are also several art and craft galleries in Stanley, showcasing the best of Tasmanian art and craft.